MHC Motorhomes understands that your privacy is important to you and that you care about how your personal data is used. 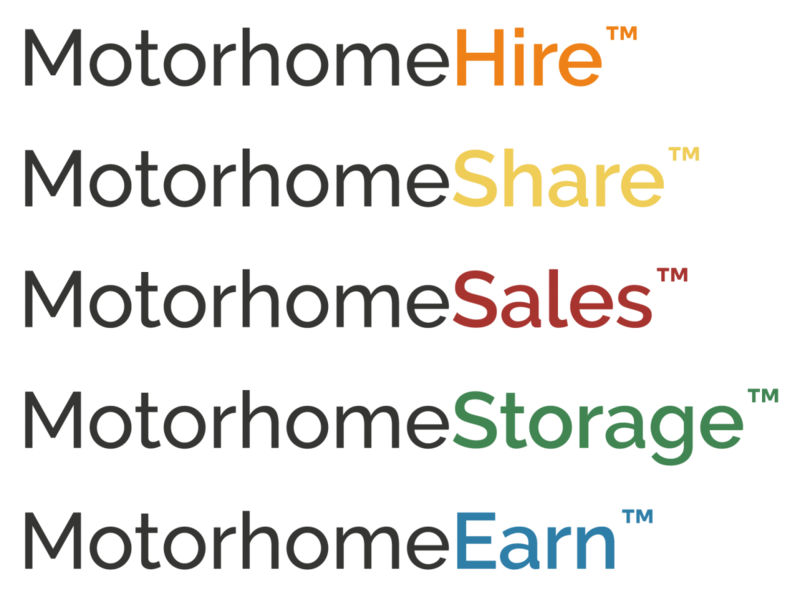 We respect and value the privacy of everyone who visits this Website, www.mhcmotorhomes.co.uk (“our Site”) and will only collect and use personal data in ways that are described here, and in a way that is consistent with our obligations and your rights under the law. Our Site is owned and operated by The Motorhome Holiday Company Limited, a Limited company registered in England under company number 09898873. Registered address: A370, Hewish, Bristol, BS24 6RT. Main trading address: A370, Hewish, Bristol, BS24 6RT. Data Protection Officer: M Sims. Telephone number: 01934 24 5000. If you have any cause for complaint about our use of your personal data, you have the right to lodge a complaint with the Information Commissioner’s Office. We would We lcome the opportunity to resolve your concerns ourselves, hoWe ver, so please contact us first, using the details in Part 12. Depending upon your use of Our Site, We may collect and hold some or all of the personal data set out in the table below, using the methods also set out in the table. We do not collect any ‘special category’ or ‘sensitive’ personal data or personal data relating to children or data relating to criminal convictions and/or offences. Identity Information including First name, last name, email, phone. Occasional news updates and marketing provided you have opted in. Supplying you with information by email that you have opted-in-to (you may opt-out at any time by clicking STOP or Unsubscribe. If you have requestedthe information. With your permission and/or where permitted by law, We may also use your personal data for marketing purposes, which may include contacting you by email AND/OR telephone AND/OR text message AND/OR post with information, news, and offers on our products AND/OR services. You will not be sent any unlawful marketing or spam. We will always work to fully protect your rights and comply with our obligations under the Data Protection Legislation and the Privacy and Electronic Communications (EC Directive) Regulations 2003, and you will always have the opportunity to opt-out. We will always obtain your express opt-in consent before sharing your personal data with third parties for marketing purposes and you will be able to opt-out at any time. We use the following automated system for carrying out certain kinds of decision-making AND/OR profiling. If at any point you wish to query any action that We take on the basis of this or wish to request ‘human intervention’ (i.e. have someone review the action themselves, rather than relying only on the automated method), the Data Protection Legislation gives you the right to do so. Please contact us to find out more using the details in Part 12. To ascertain the products you are interested in based on the enquiry you made. Based on the product you have enquired about. Identity Information including Name, email, phone. For as long as you are engaged through action with our emails. In the event of no engagement we will delete your data after 12 months. In the event you unsubscribe from us and you are not a customer we will delete your data after 6 months. If you are a customer we will hold your data for 6 years for HMRC purposes. Postal Address: A370, Hewish, Bristol, BS24 6RT.